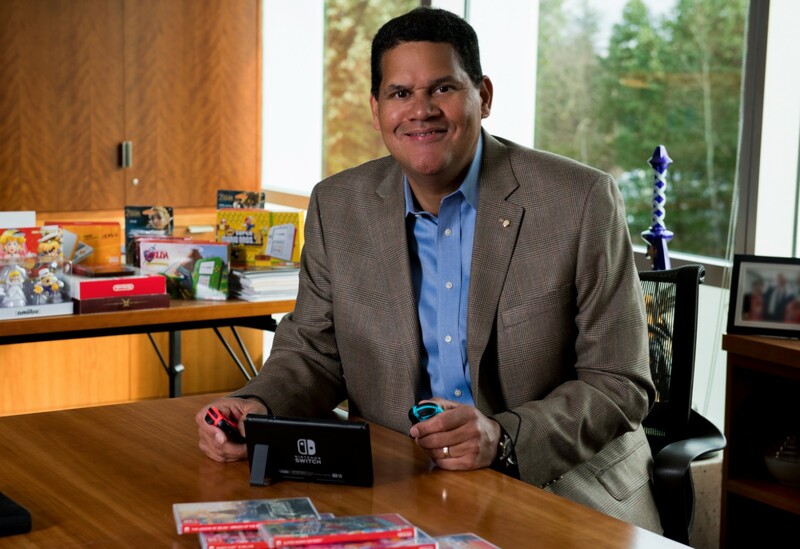 Reggie Fils-Aime is officially retired from his position of president of Nintendo of America as of today (April 15, 2019), but his legacy will live on. He is a man who defied expectations and embraced the various nicknames given to him by the community over his storied 13-year career as president of NOA. Doug Bowser will be stepping into his shoes in what seems to be a quiet, seamless contingency plan. With all that said, I wanted to believe the flimsy rumor that there would be a Nintendo Direct last week just so Reggie could have one final send off. That's not to say that he couldn't have pre-recorded another series of videos before he left his position: as there's the distinct possibility that he'll appear in Nintendo's E3 festivities. The Big N could also easily have him come back for cameos every now and then. Now he did post a farewell message back in February, so it's not like he left in the dead of night without saying goodbye. No matter how elaborate the sendoff was though it still probably wouldn't have been enough to properly communicate how much of an impact Reggie had on the company as a whole.